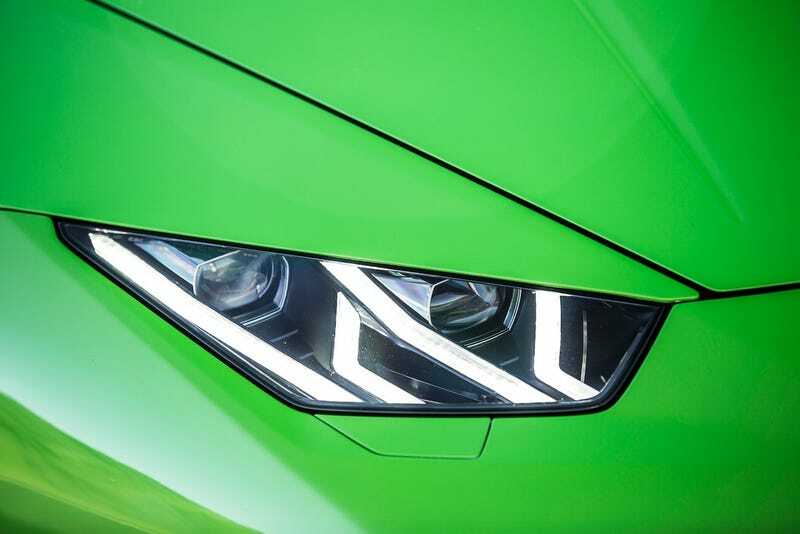 It’s bad enough some people think they’re smarter than automatic headlights and proceed to drive with their DRLs on at night, but what happens when these new DRLs and headlights (LED, HID, Bi-Xenon, especially LEDs) burn out and people find out how much they are to replace? Something that’s been on my mind for a while. This is a case of not so bad IMO, and I’m sure they’ll last a very long time. Howabout something more expensive? Can’t even find the price for replacement headlights for the S-Class with the super fancy opulent Swarovski LED crystal thingys. Something so fancy and such, wonder how much that’s gonna be whenever they dim out, or if you replace the entire unit? Maybe this is a future monopoly plan for dealers to make more service department moolah because reasons....Idk. On a side note, the Durango’s taillights use “192 LEDs”, I think it’d be funny to watch someone replace all or some of them when and if they went out.